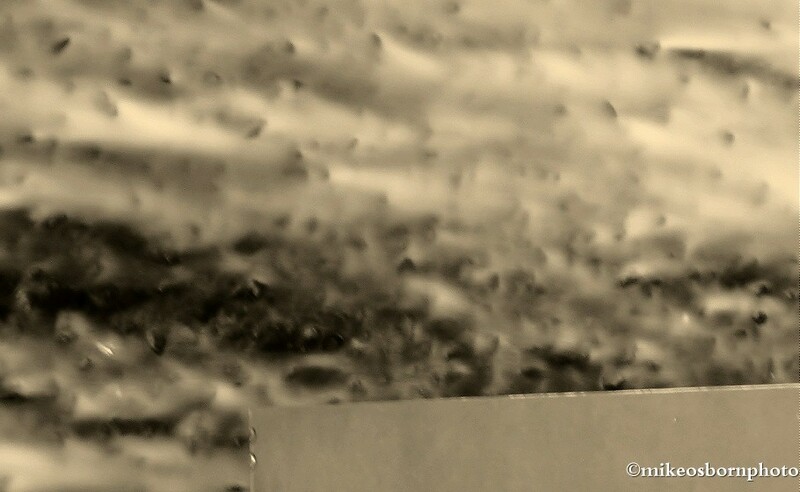 Water is compelling to photograph. When it’s moving or situated by lights, the attraction grows. And if this is at night, then I cannot keep away. This combination can produce some interesting results – often art without the need to pick up a paintbrush. This was captured at the Dubai Mall, just before a display of the Dubai Fountain. Water and the coloured lights of consumerism work well together for the lens. 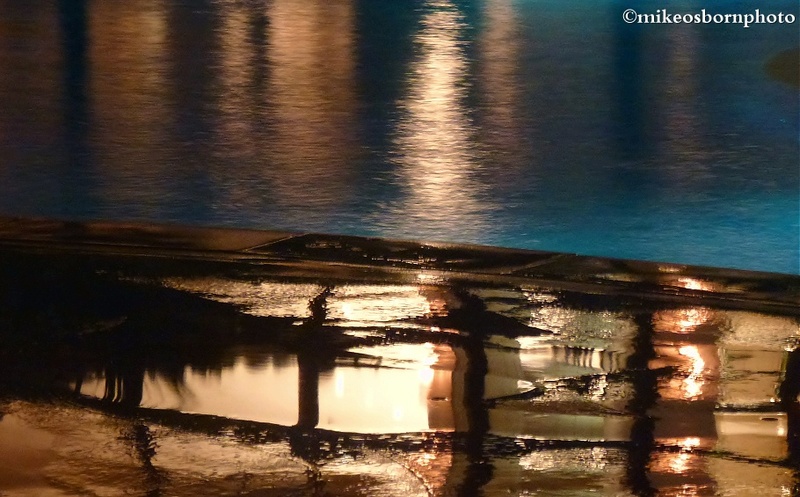 In Mauritius, and an after dinner rain shower captures the night glow of Le Touessrok by the pool. 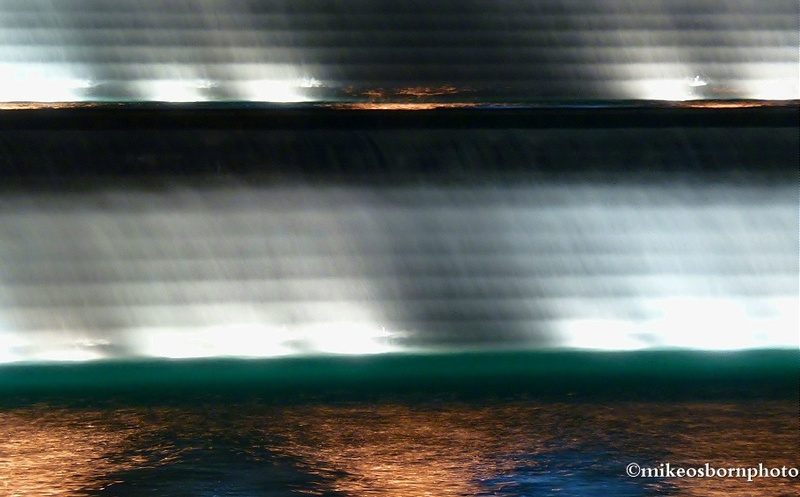 An illuminated waterfall plays close to Burj Khalifa, the world’s tallest building. The long exposure gives the water a foggy sheen, while its colours shine through. This is not a night shot, but taken in the relatively low light conditions of a shopping centre. It is a close-up of the Dubai Mall waterfall, showing water cascading. It’s flipped to the side for effect and in sepia to bring out the textures. This is the most abstract of this foursome. Which one has the most impact on you? Mike, The one I like best is the last one, the next is the third! Great shots! Hi Tomaz, thanks so much for commenting. I guess the last one is the strangest of the lot! 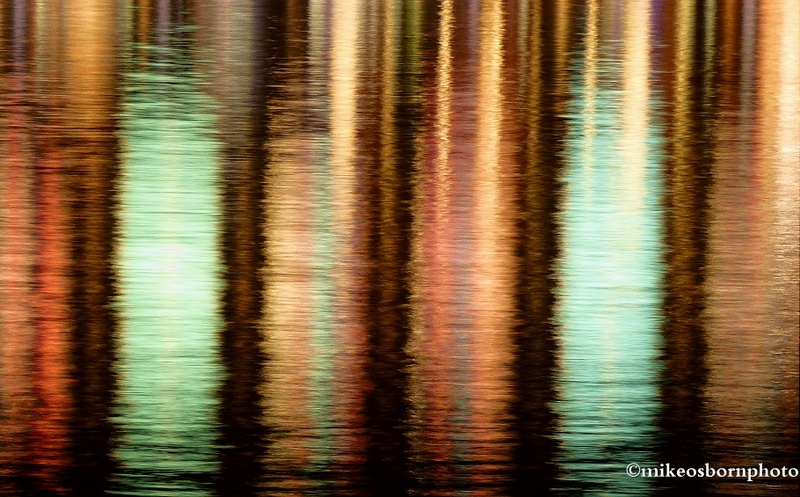 Love the first image of the reflected colours at Dubai Fountains, lovely! Thank you very much, Lucy. There’s a certain symmetry to that one. Cheers Stevie. I can’t be kept away from moving water, lights while armed with a camera! Many thanks Danita. The coloured shots are quite a contrast to the sepia.